﻿ Best Price on 5-Star Suites Punta Paitilla in Panama City + Reviews! 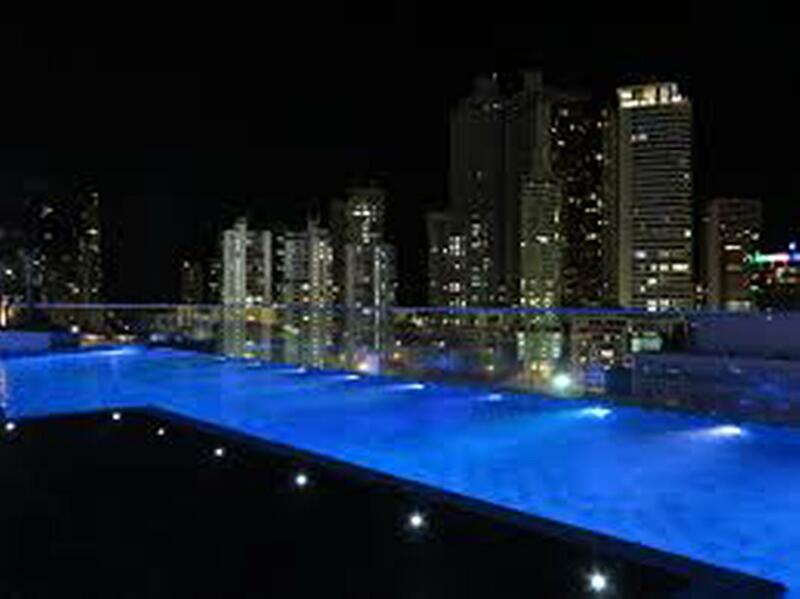 Offering an outdoor pool and a spa and wellness centre, 5-Star Suites Punta Paitilla is located in Panama City Centre. Free WiFi access is available in all rooms. Each room here will provide you with air conditioning, an iPod dock and a seating area. Complete with a refrigerator, the dining area also has a coffee machine. Featuring a shower, private bathroom also comes with a hairdryer and a bidet. You can enjoy sea view and mountain view from the rooms. Extras include satellite channels and cable channels. At 5-Star Suites Punta Paitilla you will find a restaurant and a fitness centre. Other facilities offered at the property include a games room and a vending machine. The hotel is next to Multicenter shopping mall, 4.4 km from Metropolitan National Park, 5.8 km from Canal Museum of Panama and 3.5 km from Presidential Palace.